I've looked at several forums like this one and this one but since Google changes their interface every couple days, they're all wrong. Make sure you go to google.com not google.ext (where ext is from your country). From there log out from all listed accounts, and on the login windows, choose log in with other account. If you don't see the above at this point even, clear your browsercache, temporary internet files and cookies. Then try again. 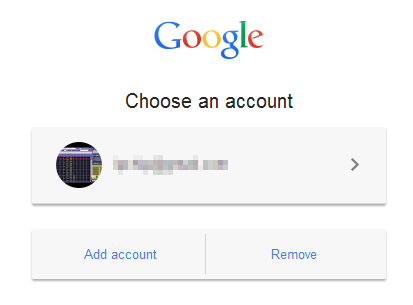 You can make the Remove account button appear by logging out of one of the Google accounts that you are logged into. Scroll down until you see a button that says “Disable Account Chooser”. 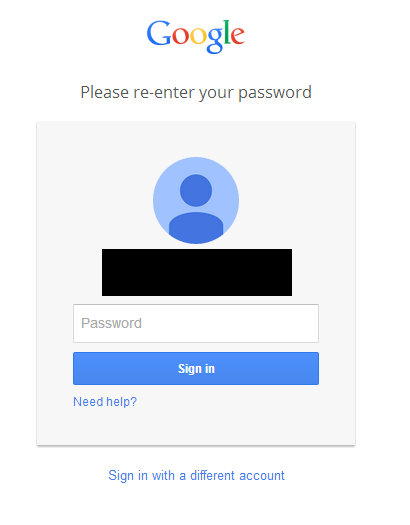 After you click it, Gmail won't remember the accounts that have logged in (except if your browser fills in fields, but that's another mechanism). Basically, you are back where you were before Google "improved" Gmail with this chooser thing. To be fair, it's a useful feature for many cases, but terrible for shared computers. Not the answer you're looking for? Browse other questions tagged gmail google-account google-multi-login or ask your own question. 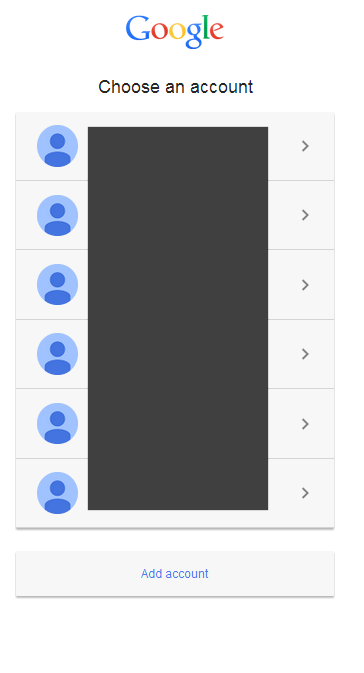 How do I disable the new device notification on my Gmail account?